Audioboom / Does size matter? The first real super fight of 2019 is here. 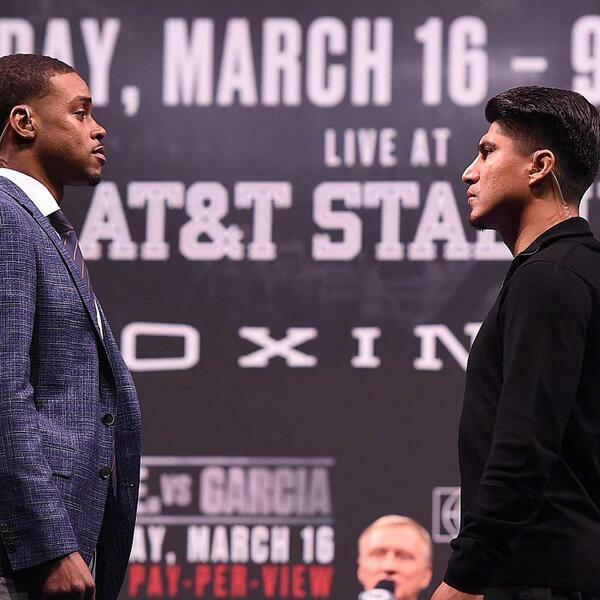 Can Mikey Garcia, a multi weight world champion, step up to welterweight to conquer another throne? If he can, surely the debate on who is the pound for pound best on the planet is over. The odds are stacked against him as Errol Spence Jr is no mug. Size and strength is with the current champion but boxing is full of these stories and that is why we can not wait for the weekend.